Love Story Events has chosen to specialise in the following locations within Italy. The Amalfi Coastline is a stunning wedding setting of great natural beauty with crystal clear seas set amongst dramatic mountains, the effect of which together is simply breathtaking. The small picturesque towns dotted along the coast add character with their bursts of pastel colour and stunning architecture. Whether it be Amalfi with its famous Duomo and Piazza, Ravello rich in historical sights and offering beautiful panoramic views of the Coast, Positano and its boutique charm or the Island of Capri which is unparalleled for a small wedding, this region offers many delightful settings for all types of ceremony and wedding celebrations. The Amalfi Coast is not only one of the most desirable wedding locations, but also hosts many superb restaurants and hotels. The first class food, wine and hospitality of the region can be experienced throughout your stay. Venice is a city unlike any other – a truly unique and awe inspiring setting as it is the only city in the World built on water. It has been described as the City of Love many times. Its very existence oozes romance, beauty and enchantment. A haven for lovers of art, culture and architecture with a wealth of fabulous palaces and churches reflecting centuries of history. Venice offers a distinctive wedding experience with water shimmering at every turn. It is characterised by its winding canals, serenity, history and dreamy atmosphere which all draw you in to the heart of this fantastic city. As with all Italian locations, the food and wine are first class with many local specialities to be experienced. 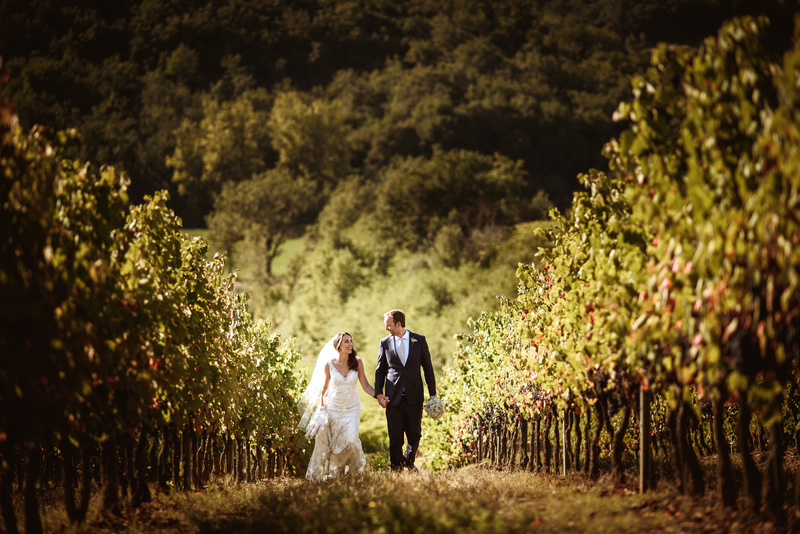 Tuscany offers a unique setting for your destination wedding in Italy. The rolling hills, Cypress lined alley’s, Olive groves and endless countryside, combined with a focus on locally produced food and drink, make Tuscany a winning choice. 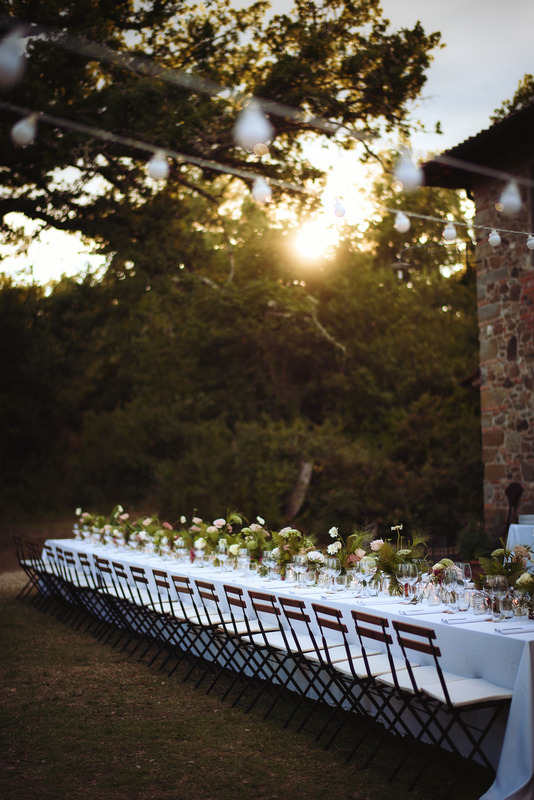 There are endless possibilities for wedding venues: Medieval Castles, Countryside Villas, Luxury Hotels, Farmhouses, Borgo’s and gardens with breathtaking countryside views. 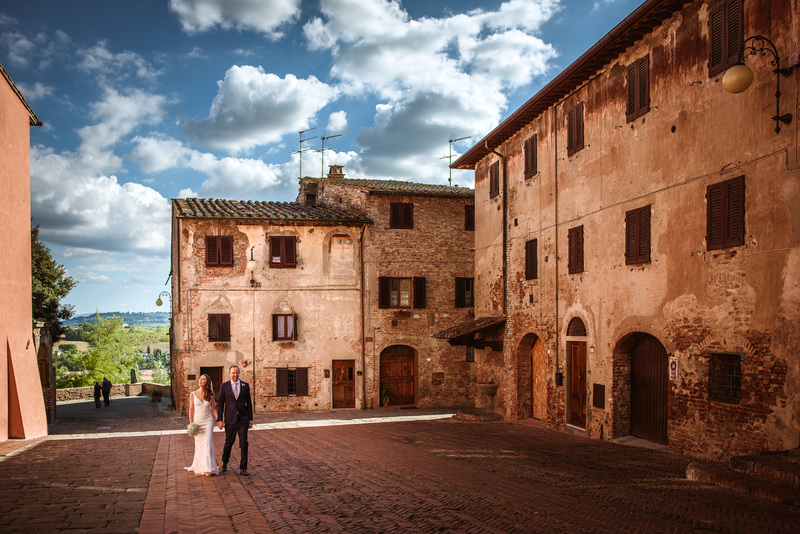 Florence, Chianti, Siena and Lucca are all part of Tuscany and yet offer a different wedding experience. Florence, a city of art and culture, full of Palaces, Museums and Luxury Hotels. The outskirts of Florence host a range of venues with beautiful views of the city and famous Duomo in the distance. 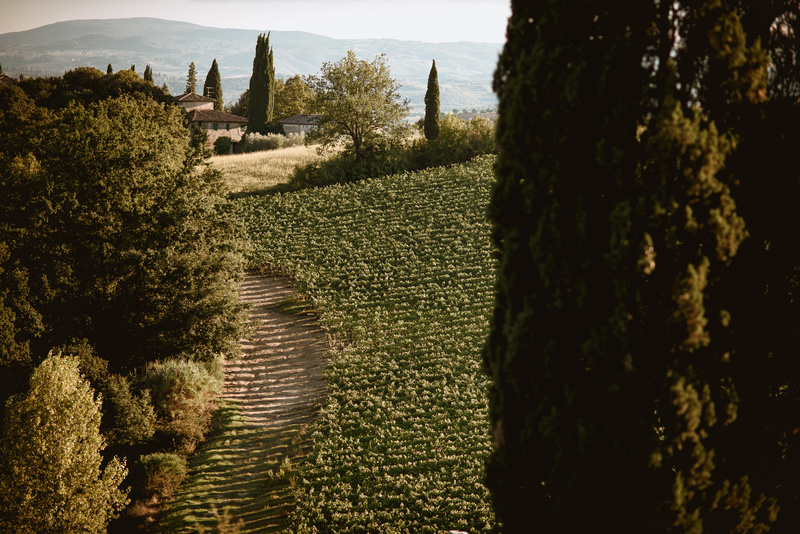 Chianti, home to the rolling hills and a famous wine region – full of chic country options and a homey ambience. Siena, considered one of the most picturesque medieval cities in Italy. 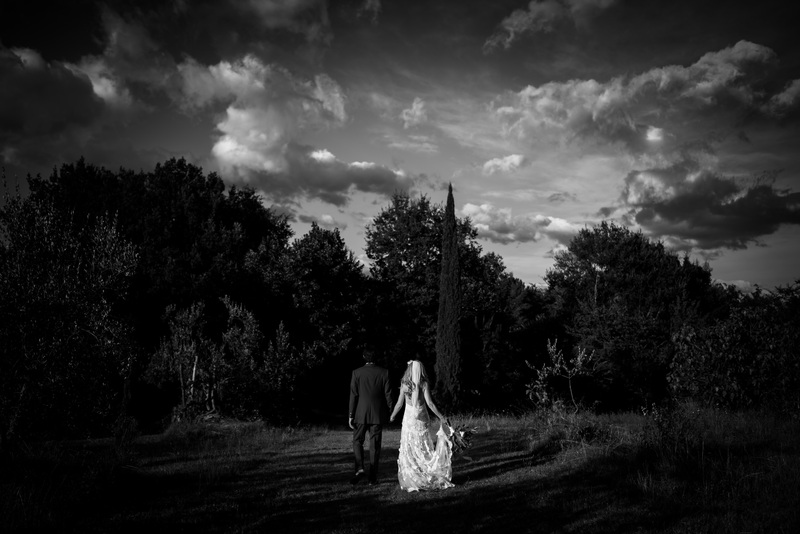 It’s famous shell shaped Piazza del Campo is the heart of the small city, with many beautiful Borgo’s and Villas on the outskirts for wedding celebrations. Sicily provides a perfect wedding setting with incredibly scenery on the Island and splendid panoramic views of the Mediterranean sea. The famous Etna volcano offers a truly unique landscape to your wedding reception as does many of the pretty bays along the coastline. The medieval town of Taormina is a favourite choice, perched on a cliff with it’s breathtaking views. Sicilian food is outstanding ~ a fabulous mix of Italian cuisine with Spanish, Greek & Arab influences. As the sweets and desserts are famous worldwide you can guarantee your Wedding Cake will not only look wonderful but will taste it too!